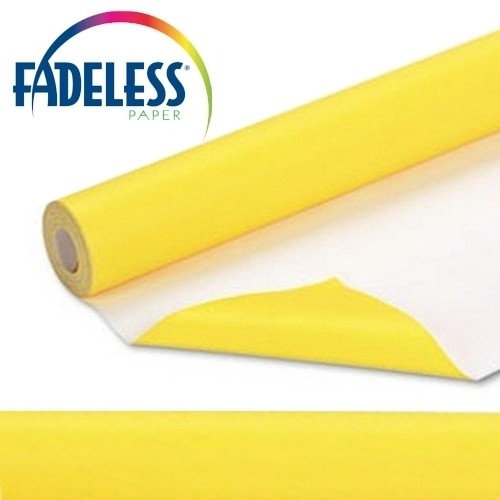 Most popular backing paper for notice boards. Comes in a great choice of cheerful colours. Will not fade over time leaving ghost marks when notices are changed. Available in 12 colours. Dimensions: 4ft wide x 12ft long. (1.21m x 3.6m).